Due out on September 27 in Japan. Sega has released the debut trailer for the Switch version of Valkyria Chronicles 4. While available for PlayStation 4 since March 21 in Japan, Sega recently dated the Switch version for release on September 27. It will launch alongside the digital-only Switch version of Valkyria Chronicles Remastered (and include a 500 yen discount off the first game’s 1,990 yen price point). 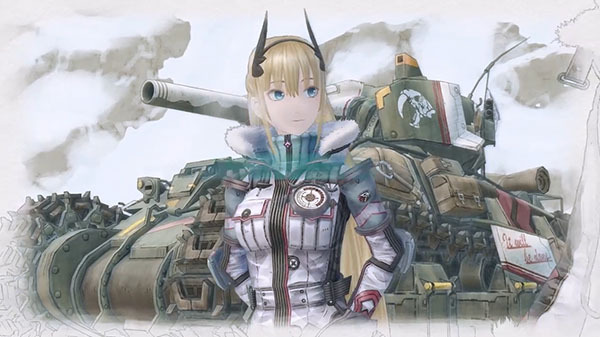 When the PlayStation 4 version of Valkyria Chronicles 4 launched in Japan, its limited edition included the additional story mission downloadable content “Joint Operation with Squad 7.” For the Switch version, that story mission will be available as a bonus for purchasing the game’s Season Pass. For western players, Sega recently dated Valkyria Chronicles 4 for release across PlayStation 4, Xbox One, Switch, and PC on September 25 in the Americas and Europe. Watch the Switch trailer below.